Pěnové těsnění karosérie a trubky topení síla 10 mm odolné teplotním změnám levo/pravé 1ks. Sealing body/heating transit left/right each. 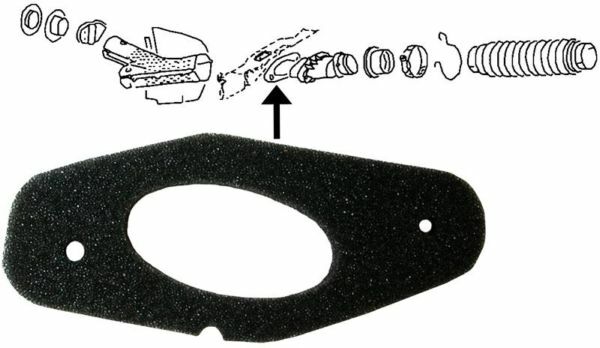 These foam-like seal is mounted between the passage and heating the body and provides a watertight whole between these two parts. If you make the bakelite is replaced once or separately have gathered mount always new seals for watertight whole.